A combination of THC and CBD has proven to be effective in treating migraines and cluster headaches in some sufferers according to clinical trial data presented at the recent 3rd Congress of the European Academy of Neurology in Amsterdam. The study occurred in two phases, the second phase of which saw 79 chronic migraine patients administered a daily dose of either 25mg of amitriptyline or 200mg of a tetrahydrocannabinol (THC) and cannabidiol (CBD) combination for a period of three months. For acute pain, an additional 200mg THC-CBD was administered. The cannabinoid combination yielded slightly better results than amitriptyline, with a 40.4 per cent reduction in attacks – but it was also determined the cannabinoids reduced pain intensity among migraine patients by 43.5 per cent. The results were encouraging, but there was a catch. 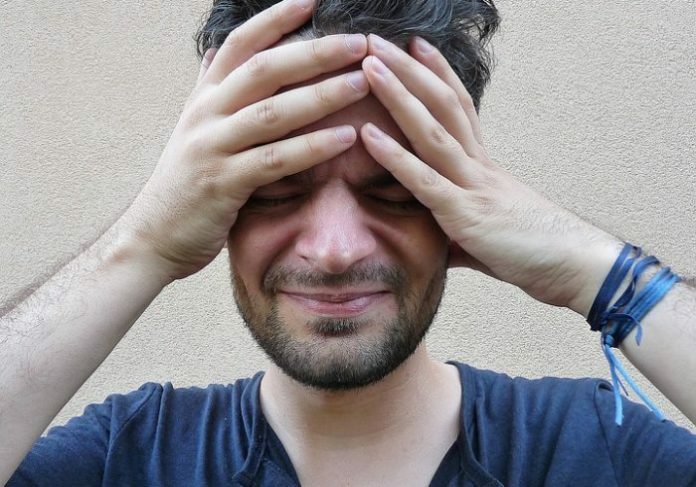 Cluster headache sufferers are those who experience headaches in groups, usually a couple of times a year at around the same time – and the attacks may last for several weeks. The condition, which is experienced by around one in a thousand people, is said to be more painful than typical migraines. According to Headache Australia, there are more than three million migraine sufferers in Australia – around 12 – 15% of the nation’s population. Aside from the impact on sufferers, the cost to the economy is substantial as migraines can render a person unable to function. This isn’t the first time cannabis’s potential for treating headaches has been examined. A study in 2016 by researchers at the University of Colorado of 121 adults diagnosed with migraine found headache frequency dropped from 10.4 to 4.6 headaches per month with the use of medicinal cannabis.